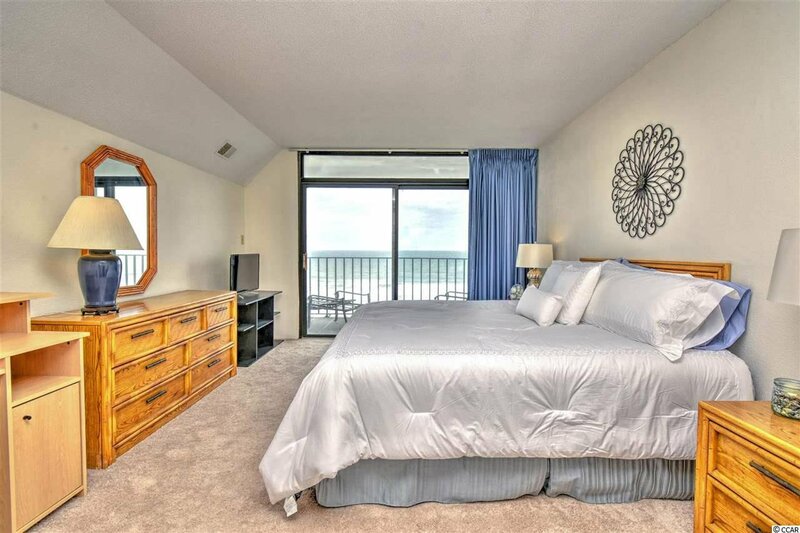 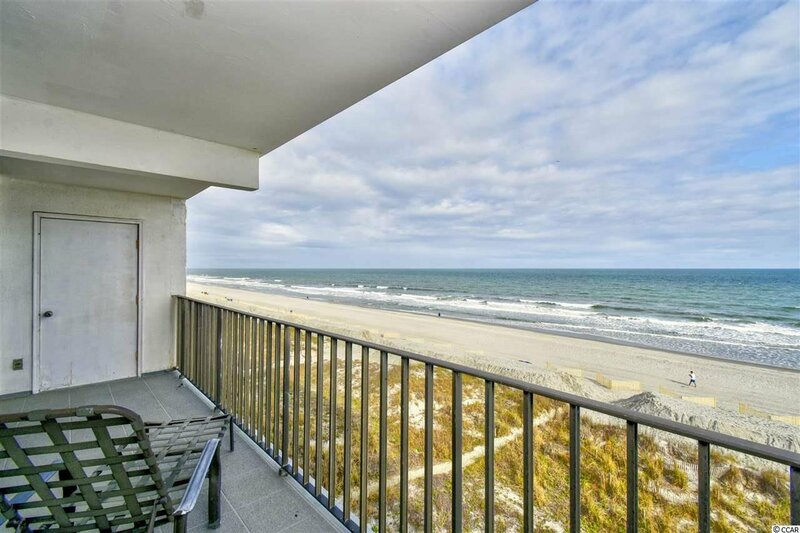 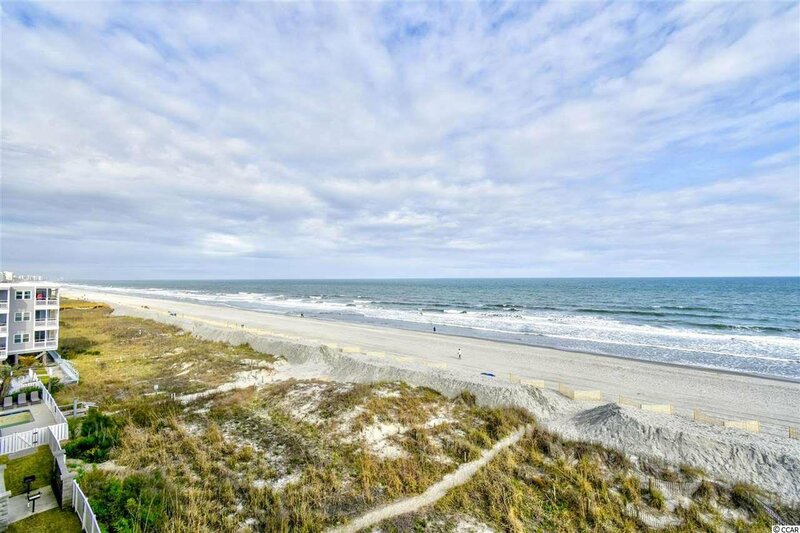 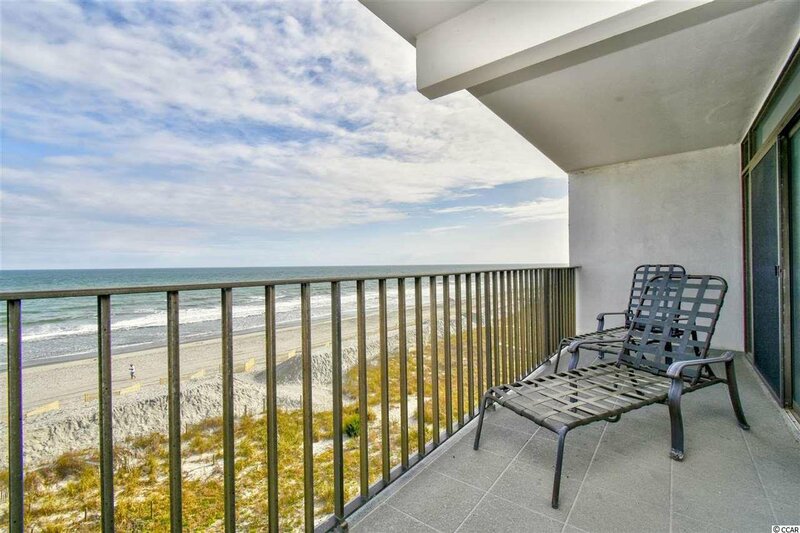 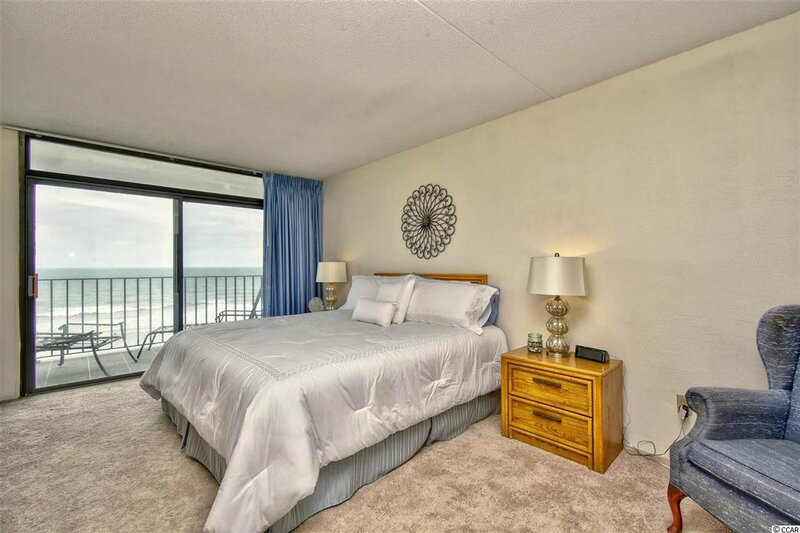 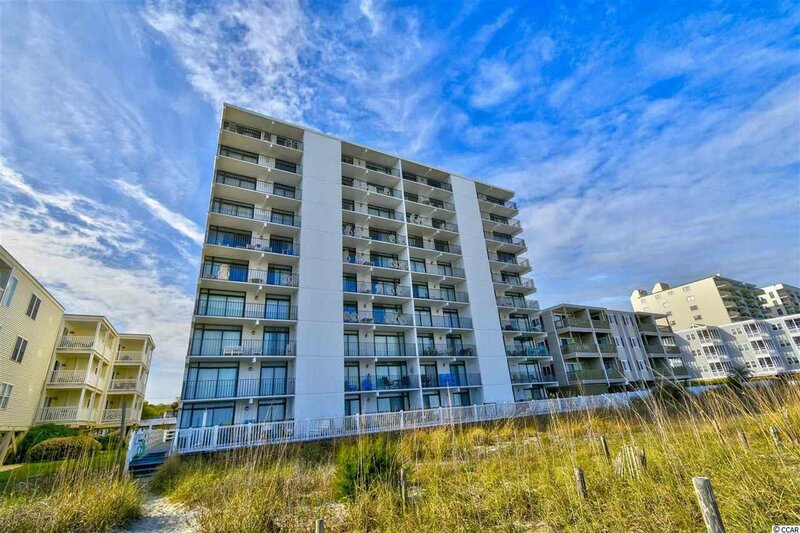 The views are spectacular from this gorgeous direct oceanfront condo that is not on the rental program. 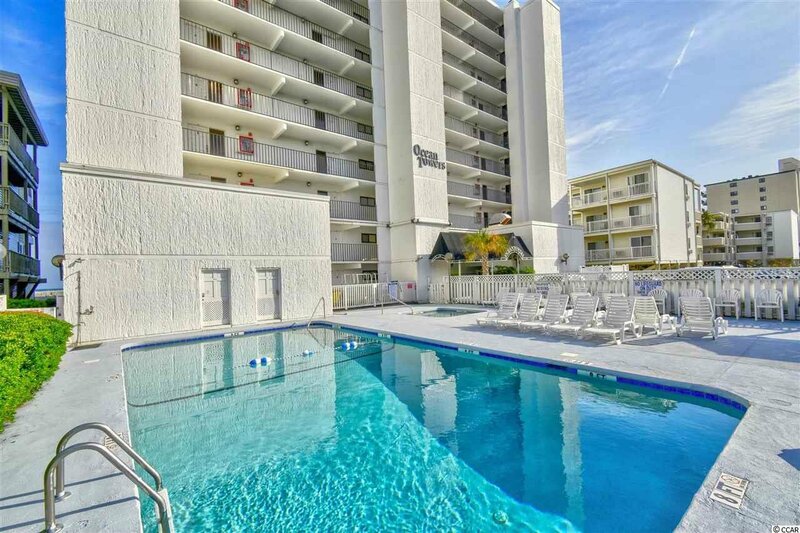 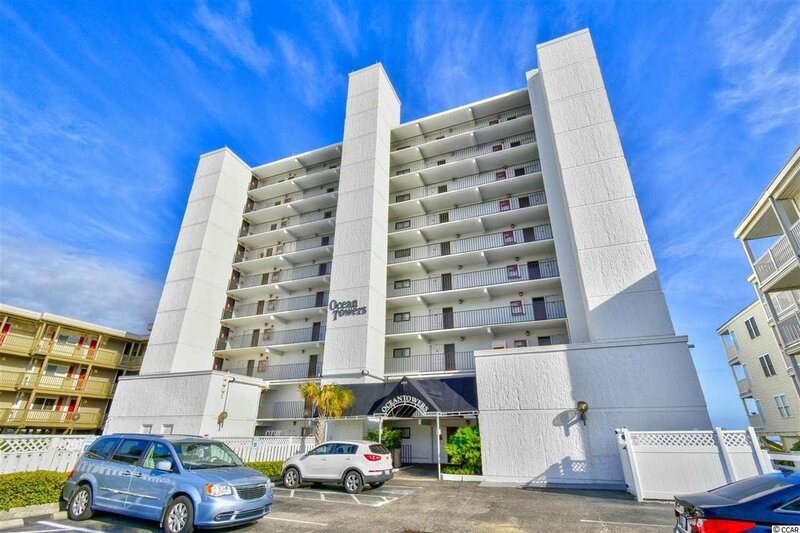 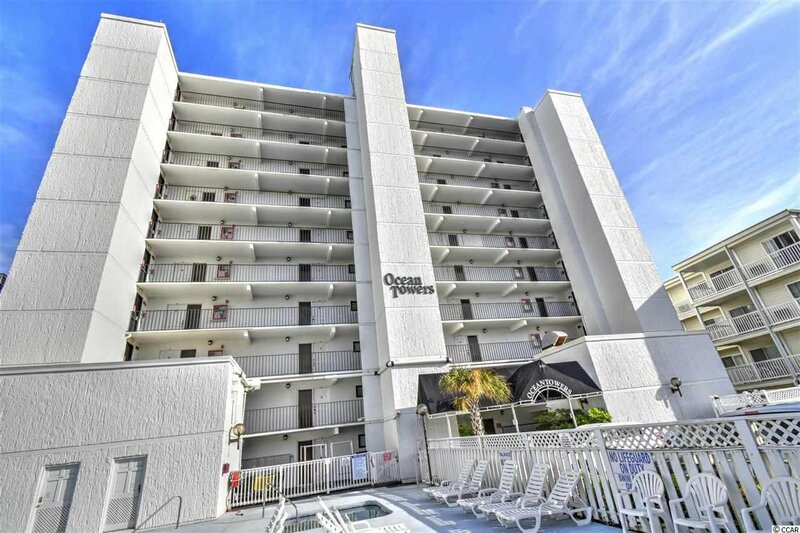 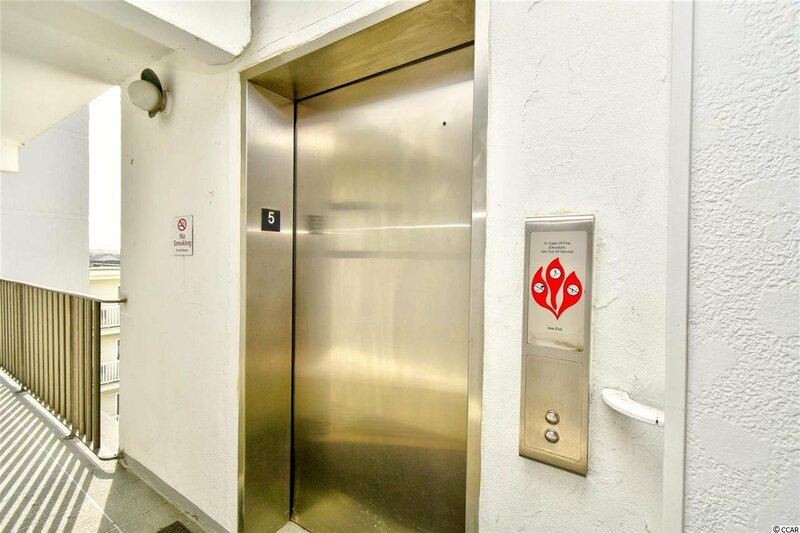 Located in the prestigious Ocean Towers Resort! 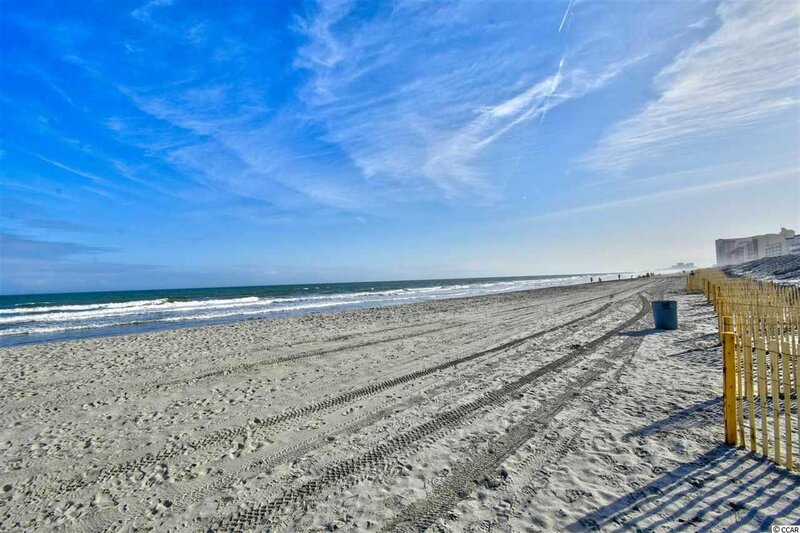 Windy Hill section! 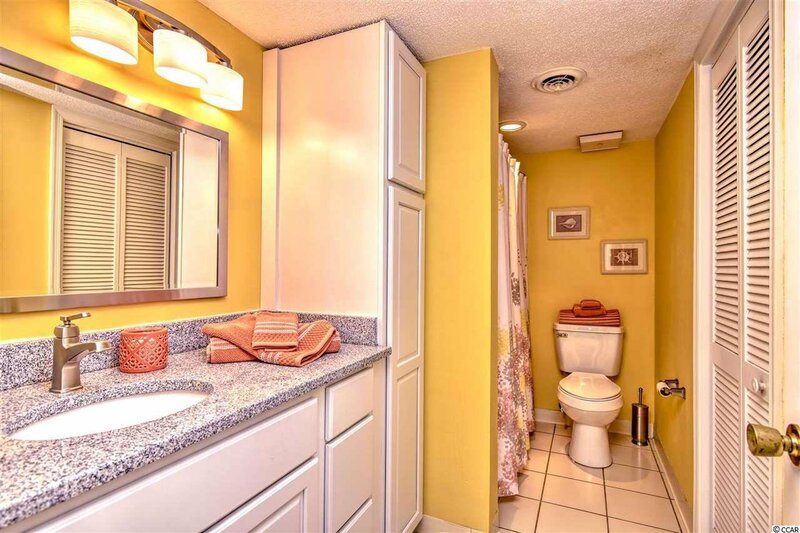 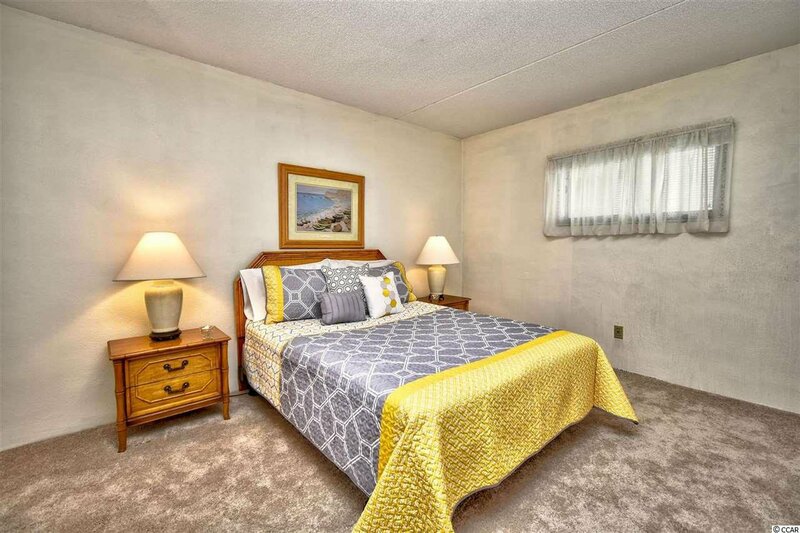 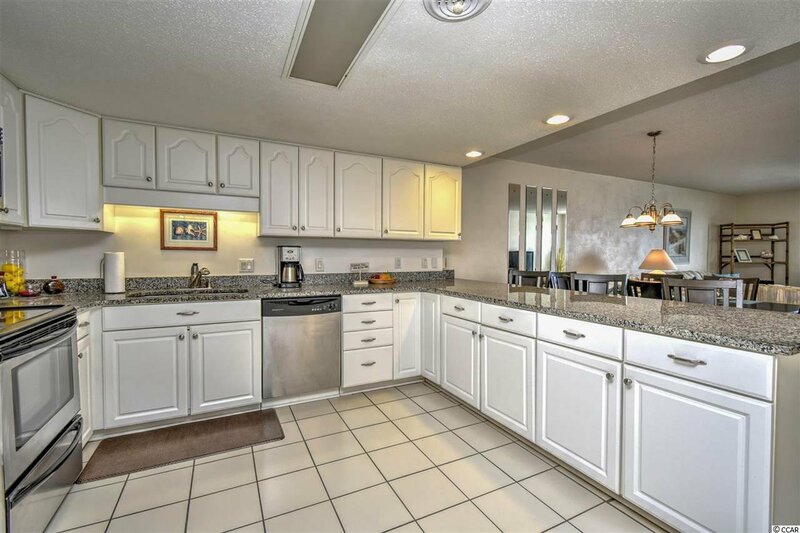 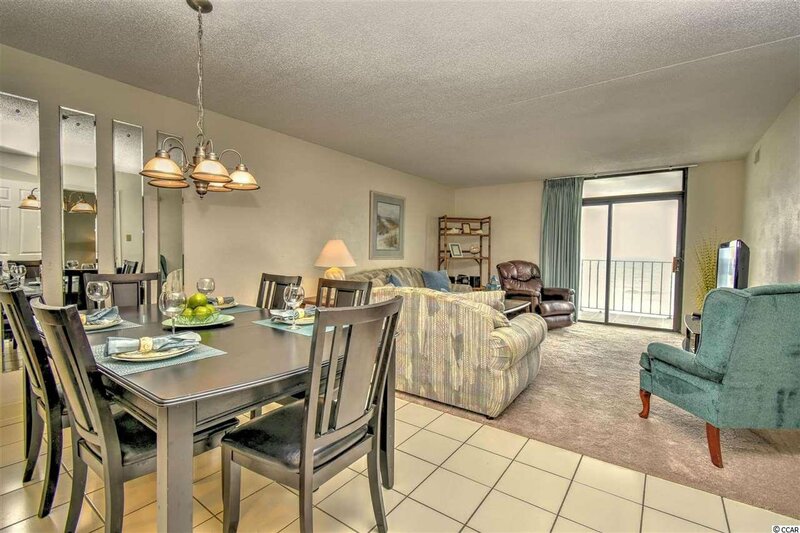 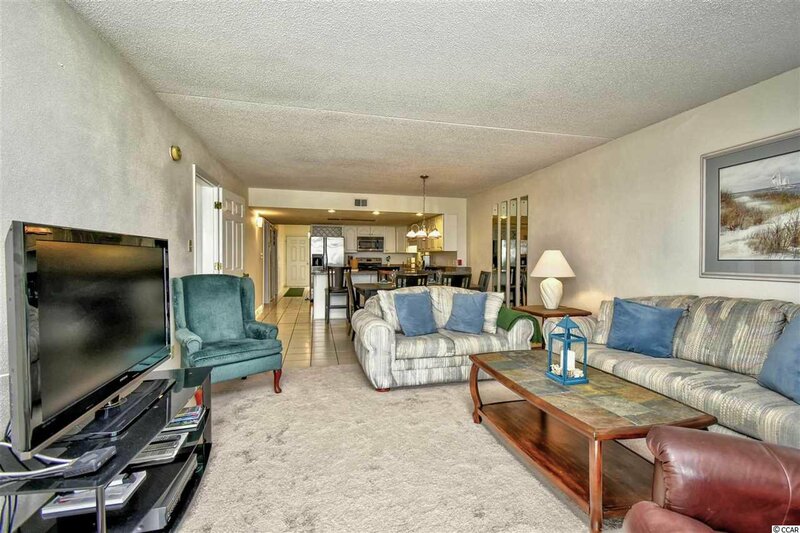 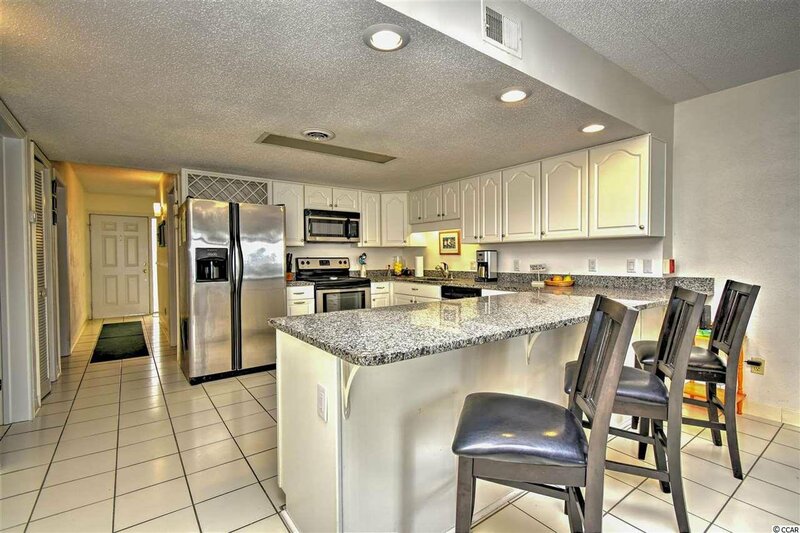 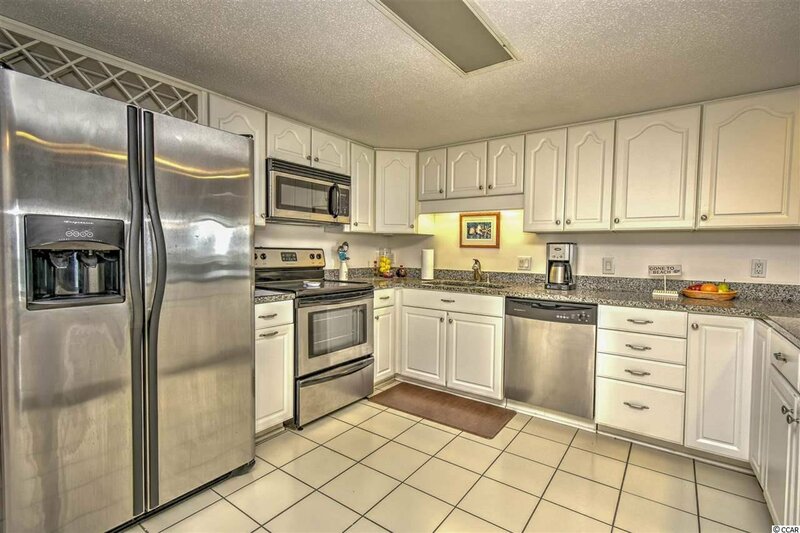 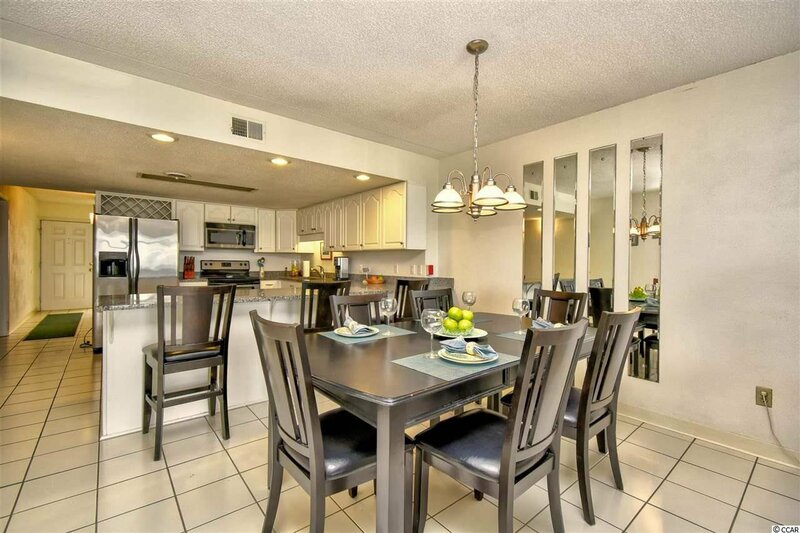 Beautifully furnished and tastefully decorated, this spacious 3 bedroom 2 bath condo boasts an expansive living and dining area and a large kitchen which was recently remodeled with granite counter tops and new SS Appliances. 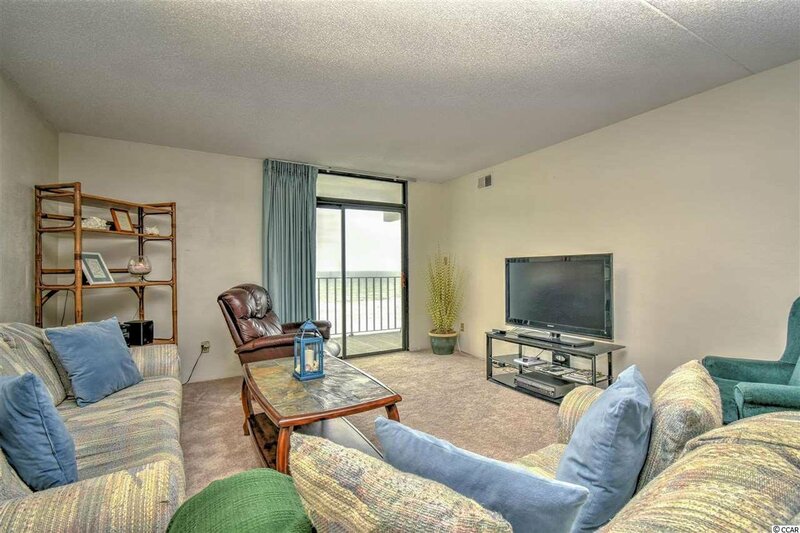 The condo just painted and all new neutral carpeting in LR and Bedrooms. 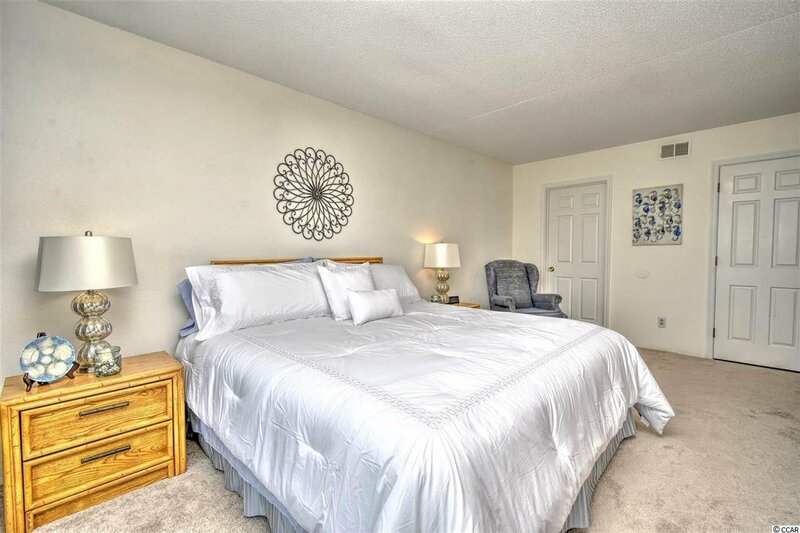 All new Decor artwork, bedding and bath towels. 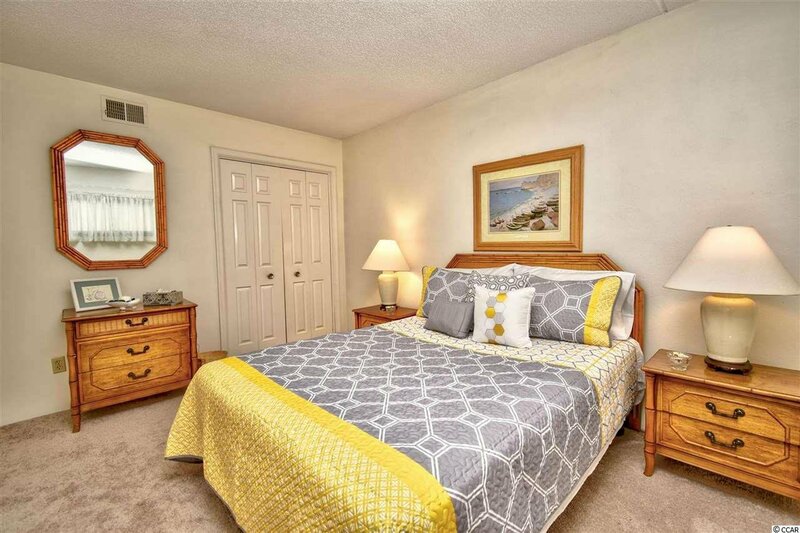 The lovely master suite includes a walk in closet and renovated bath with double sink vanity, granite counter top and additional cabinets . 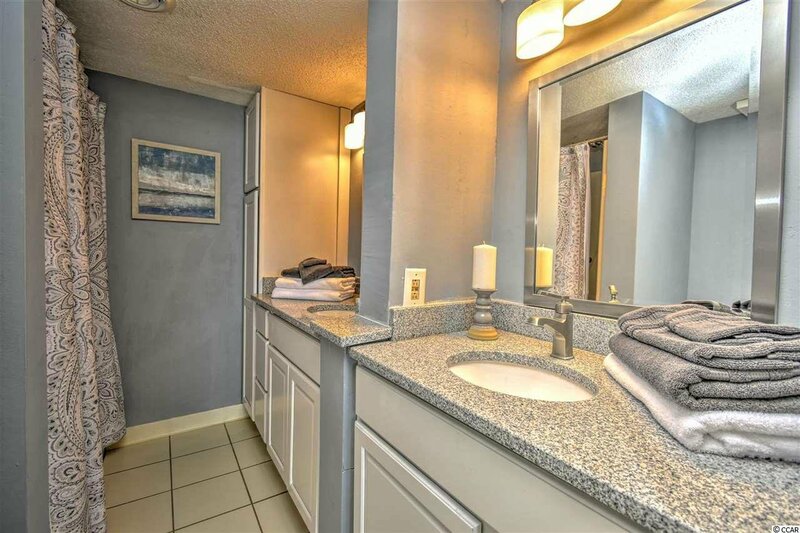 The second bath completely renovated with granite. 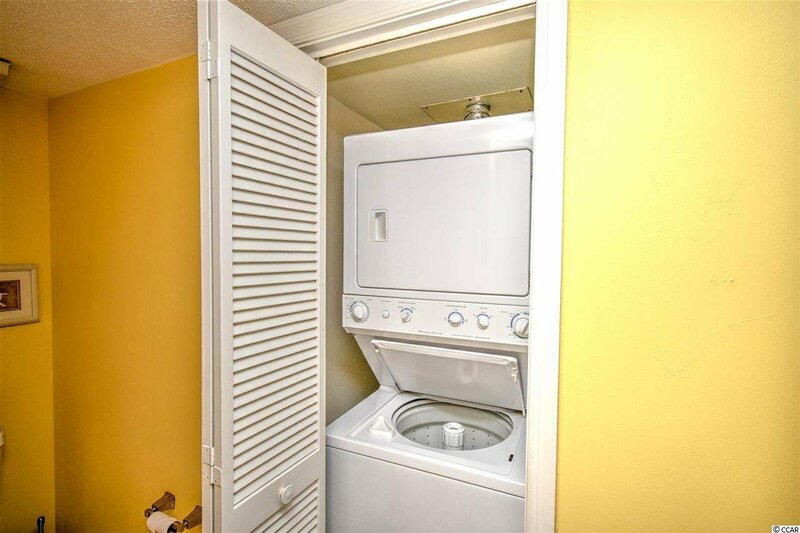 Stackable washer and dryer. 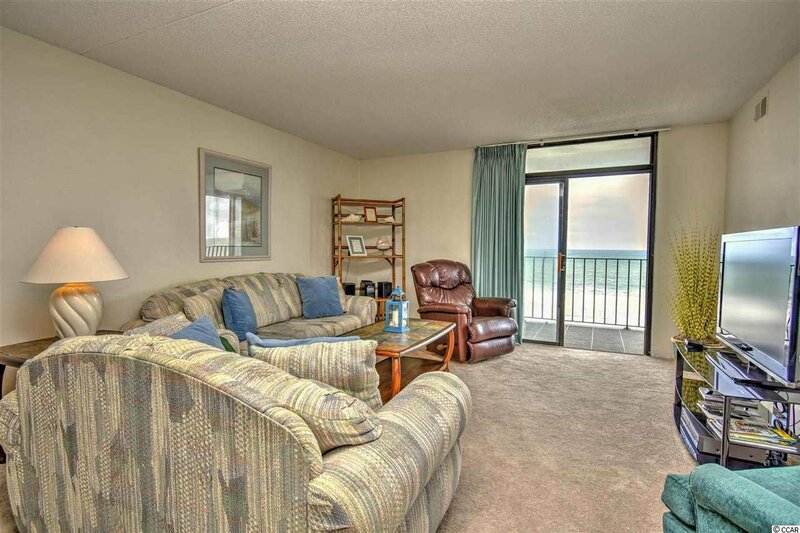 The oceanfront balcony is the perfect spot to enjoy your morning coffee or relax with cocktails at the end of the day. 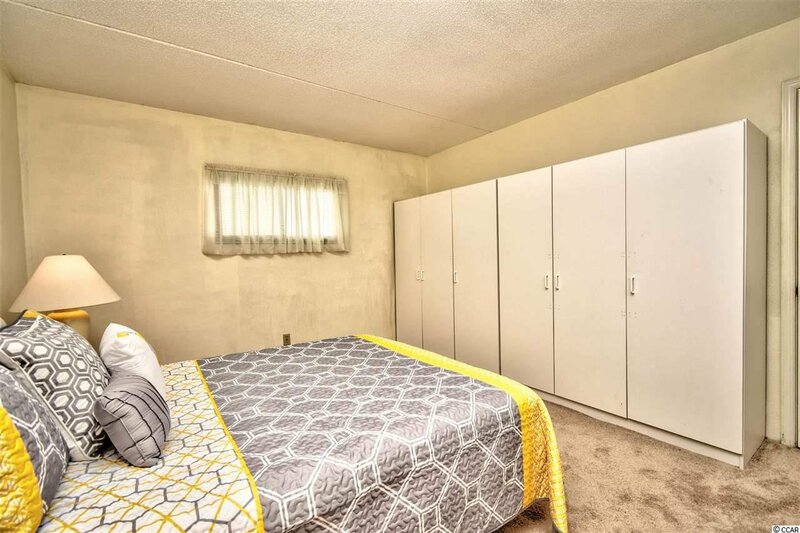 Only 40 total units. 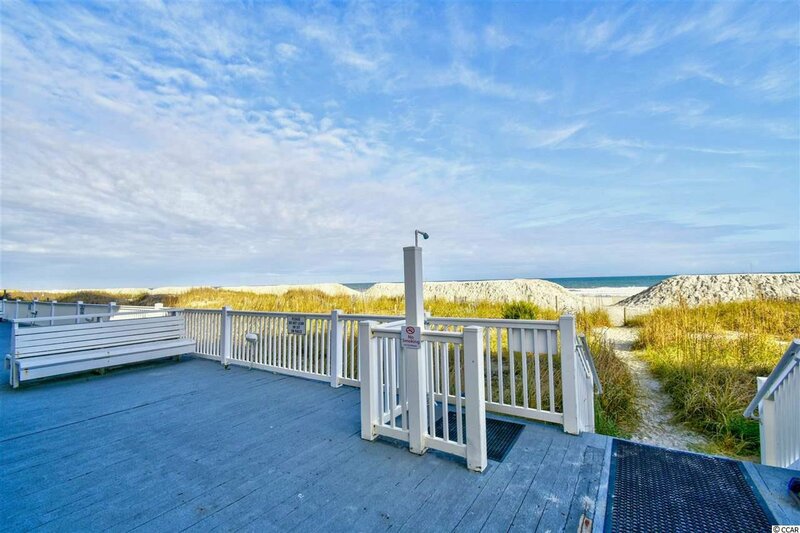 Spacious beachfront that has a private beach feel. 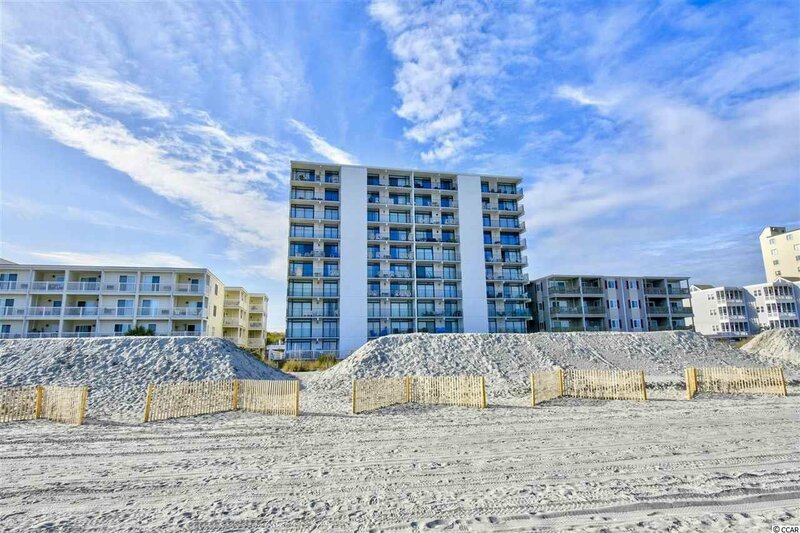 Outside storage for bikes ,beach chairs, etc. 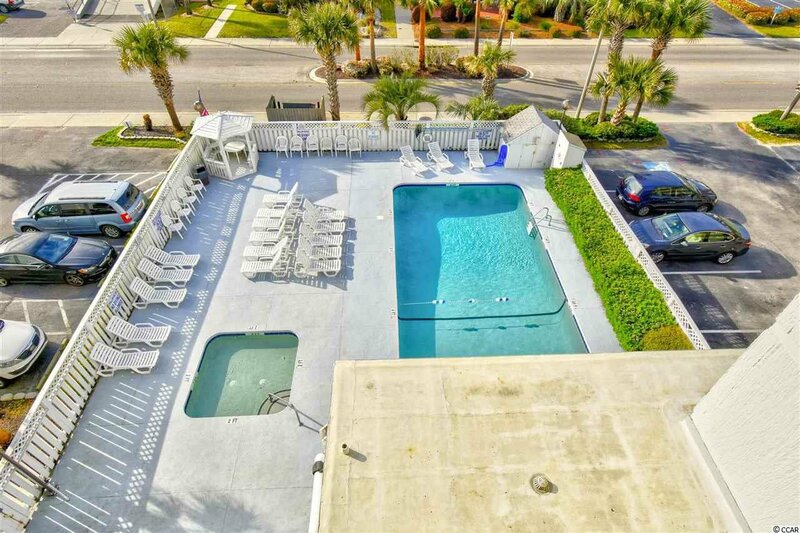 Amenities at this quiet boutique resort include an outdoor pool, Kiddie pool and Gazebo. 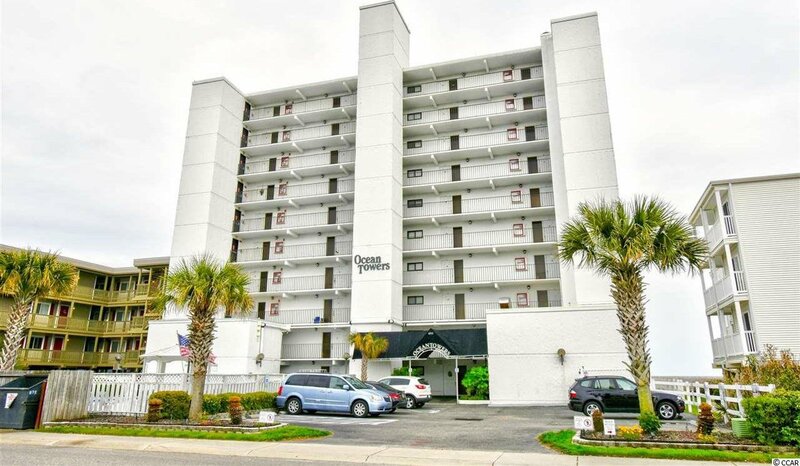 Ocean Towers is close to everything including Barefoot Landing, entertainment, Dublin Winery and dining. 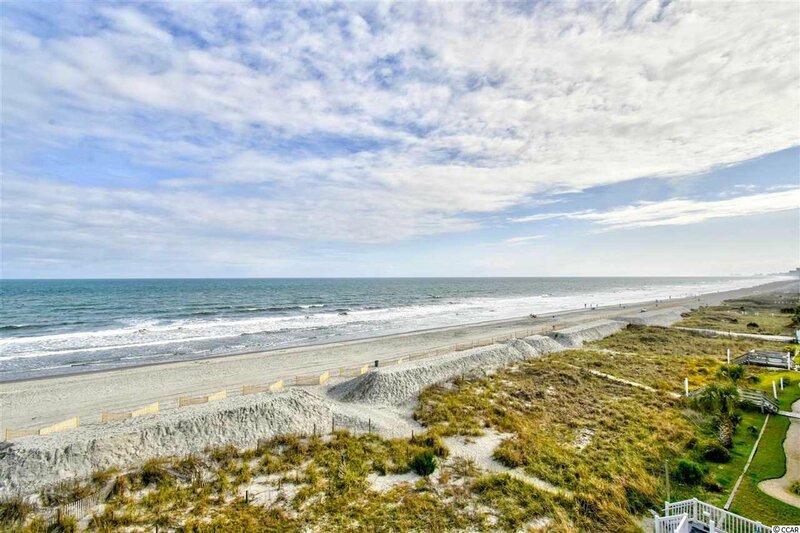 It's minutes to Myrtle Beach Mall & Tanger Outlets. 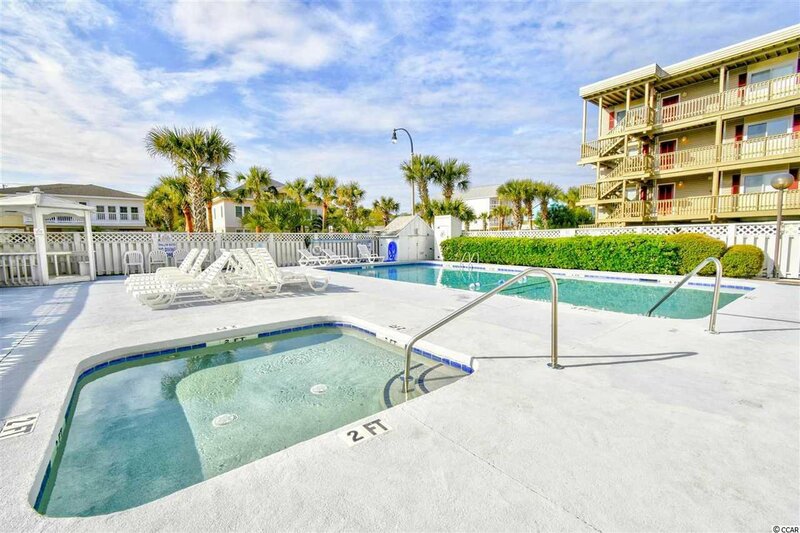 At The Marina @ Barefoot you can rent jet skis and boats. 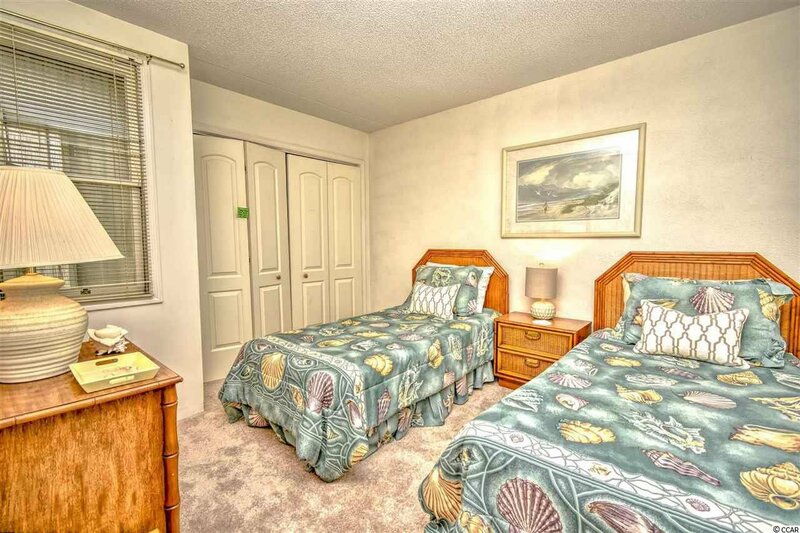 There are 7 Golf courses within minutes. 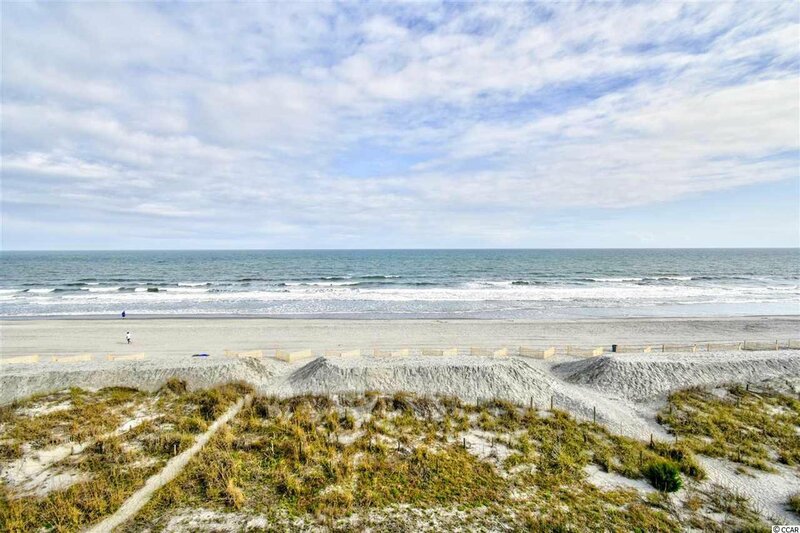 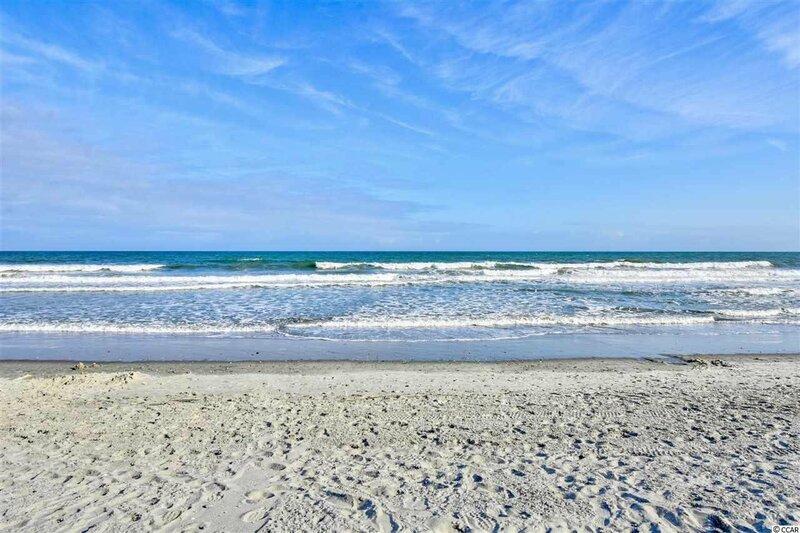 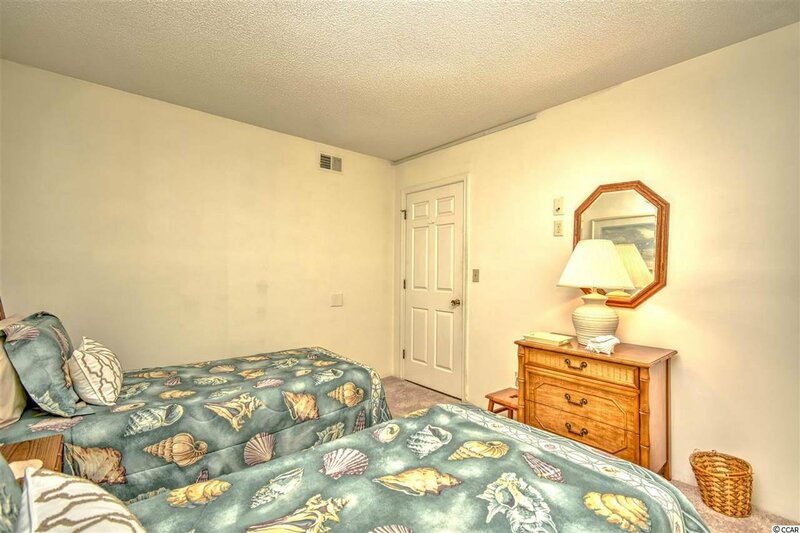 Come unpack and enjoy all that North Myrtle Beach has to offer. 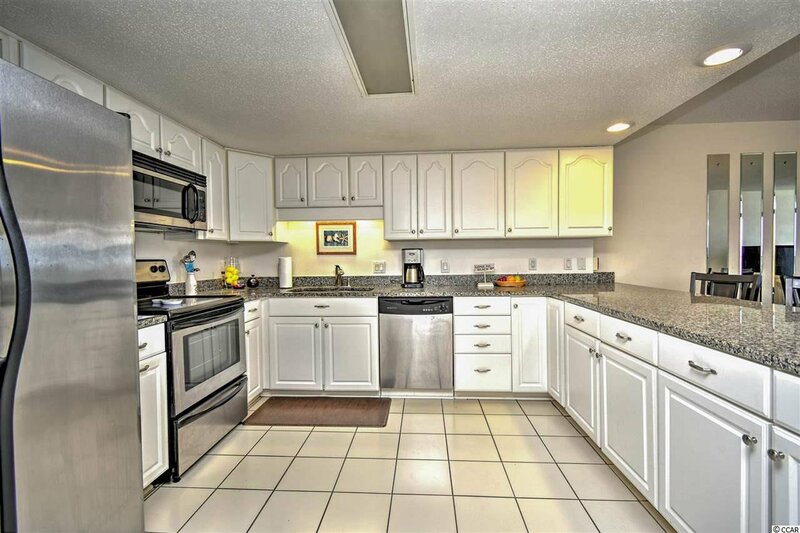 Listing courtesy of Century 21 Barefoot Realty , Barbara Milano. 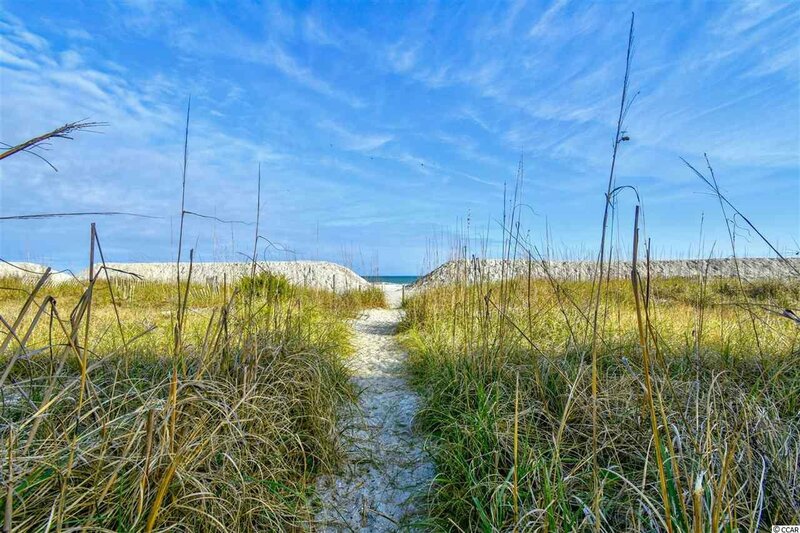 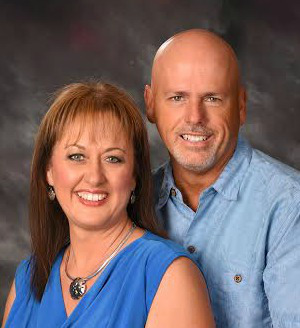 Selling Office: Beachcomber Realty , George Snead.